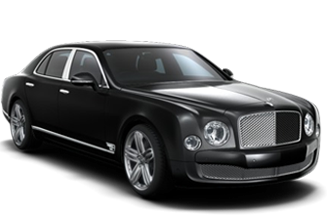 The Bentley Continental Flying Spur continues to be one of the most refined and luxurious sedans available today. The Flying Spur gives four occupants all the leg and head room they could ever want, while the seats themselves can’t get any more comfortable. Bentley uses at least 11 hides of leather to adorn the Continental’s cabin. The hand-polished wood veneers take two weeks to prepare for each Continental Flying Spur. Needless to say, interior quality and prestige is a primary reason to consider our Bentley Continental. The Rolls-Royce has managed to showcase superior engineering without detracting from the inherent timelessness that has typified the brand from its very beginning in 1906. 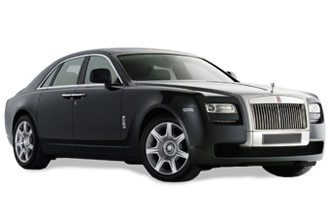 The cabin retains the Rolls-Royce standard of using premium materials such as real wood, leather and metal – and the impeccable workmanship behind their use. The pop-open centre console, which conceals some of the controls including the power seat switches. Inside the passenger cabin, the Phantom is, as expected, superb. Of course, there are countless ultra-luxury touches everywhere you look, but the defining characteristic of the interior may just be what you hear – next to nothing. Wind noise in the Phantom is minimal, road noise is negligible, overall impression is favourable.